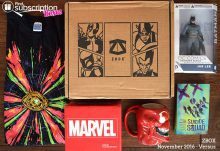 The ZBOX subscription box from Zavvi.com is a monthly pop culture subscription box. 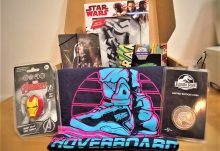 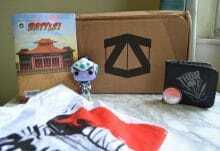 Each themed ZBOX mystery box features a collection of products for fans of games, movies, cult TV, comic books and purveyors of all things popular culture. 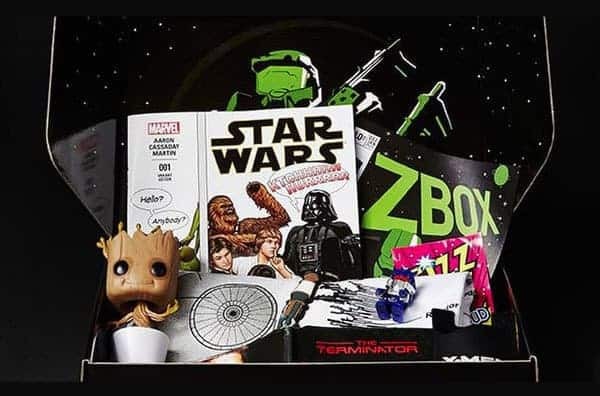 Each ZBOX is strictly limited edition and includes the coolest gear, merchandise, and collectibles from your favorite brands and franchises that match that month’s ZBOX theme, including Pop Vinyl, Funko, Star Wars, Marvel and more! 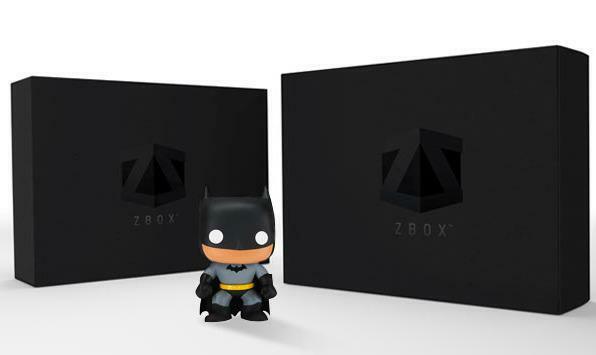 Monthly ZBOX by Zavvi.com subscriptions are available. 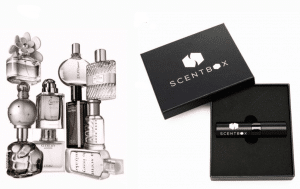 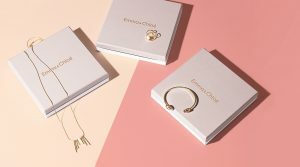 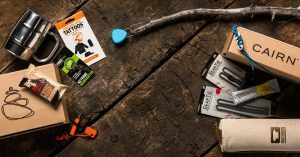 ZBOX: Free Gift Offer thru 3/6!